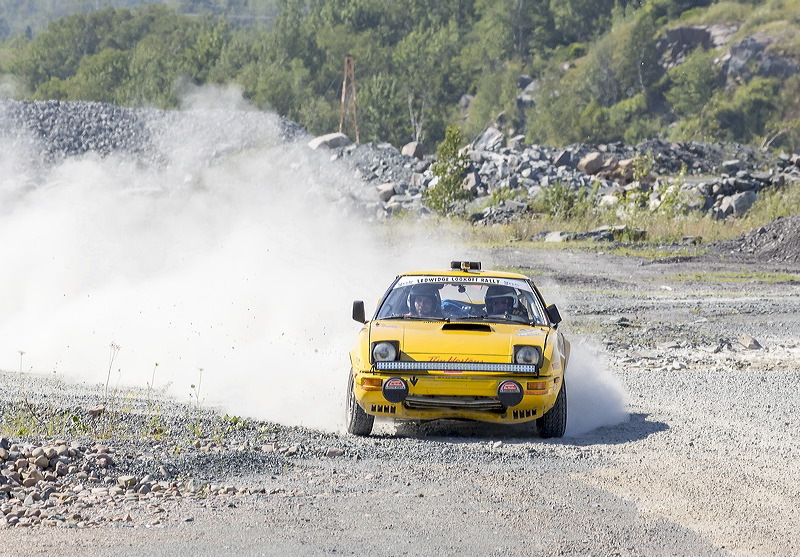 The Bluenose Autosport Club has been working hard to get rallying back on the map in Nova Scotia, and next month celebrates the sixth annual edition of the Ledwidge Lookoff Rally. Held in Noel, NS, not far from Halifax, the event has grown each year and boasts increasing entries from teams in eastern Canada. Rallying is not new to the Maritimes. The Lobster, Dartmouth Highlands, and Moosehead Rallies all took place out east. 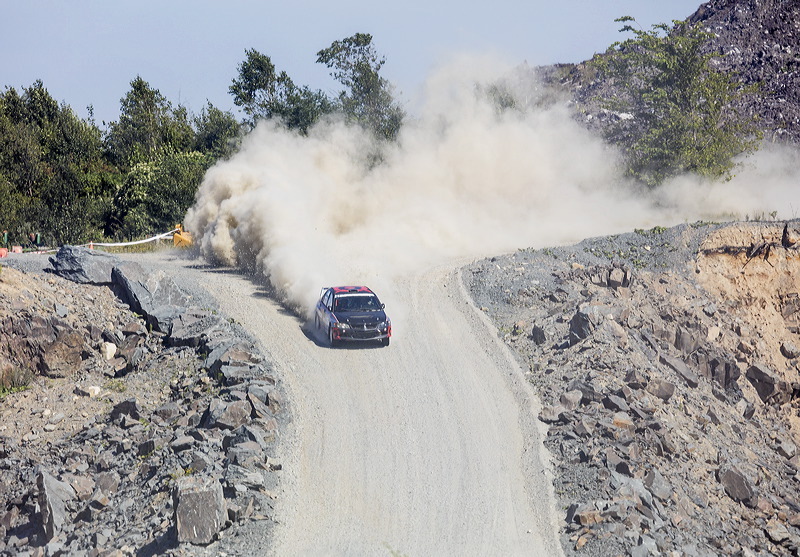 However, a lull in support for rallying saw events and teams fade away. 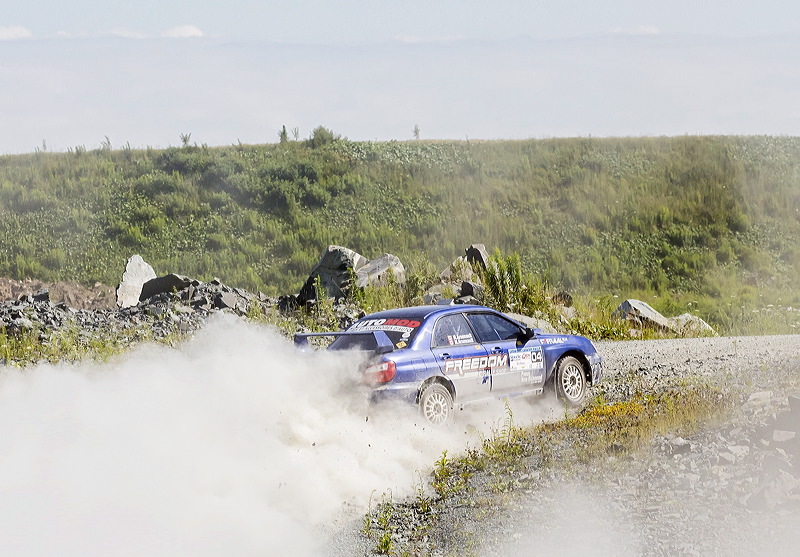 Now a combination of veteran volunteers and new blood has revived the sport, starting off with rallycross, then rally sprint, and in 2012, the first edition of the Ledwidge Lookoff Rally. “The Ledwidge family is a lumber family here, and have been really supportive of what we’re trying to do. They have some roads that are really close to Halifax that we’re using,” said Cindy McCarron, the organizer of the 2017 edition. Enthusiasm for the sport has been strong, and various partnerships have allowed the event to grow. A local radio station, Q104, will provide emcee and commentary duties during the spectator special this year, and another sponsor has stepped forward to offer up a compelling tow fund that has attracted teams from Quebec and Ontario to enter the event. Mathew now lives in Michigan, with the car serviced by Warren Haywood, near Ottawa. 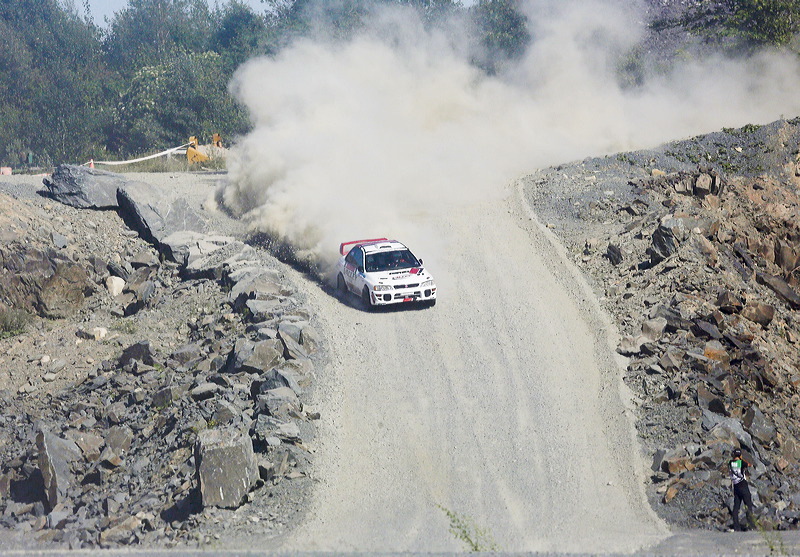 Last year’s event was won by Jean-Sebastien Besner, while local driver Mal Swann took the top spot in two-wheel drive. The 2017 edition of the Ledwidge Lookoff is being held August 19, and is a great opportunity to compete, spectate, or learn more about the sport as a volunteer. For Nick Mathew, there’s one other great reason to go. Find out more about the rally through their Facebook page.